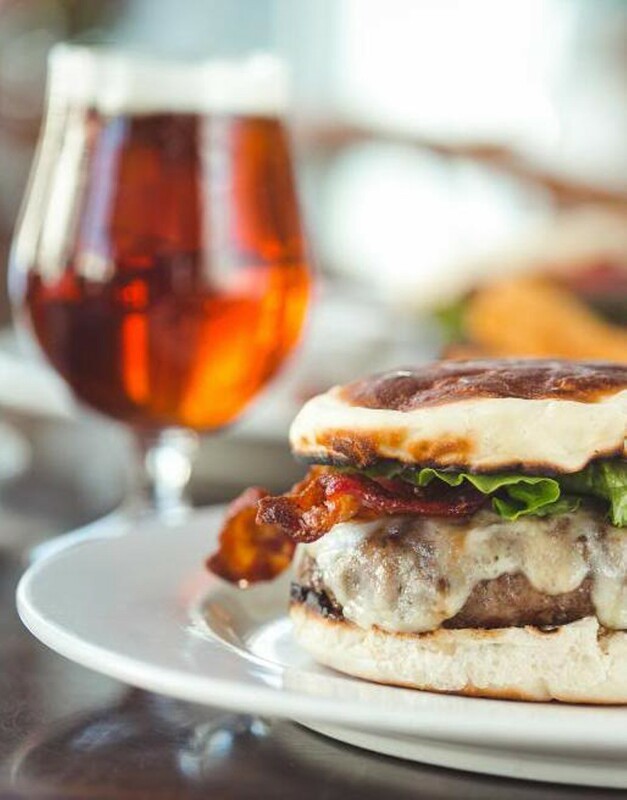 Located above the Windjammer Restaurant, this family friendly, sports themed pub offers an extensive menu that features steak and seafood, as well a great selection of burgers, sandwiches and appetizers. To complement the menu, the Upper Deck also offers an extensive wine list and variety of microbrews on draft. The Windjammer Restaurant's family-friendly sports bar is notable for its 12 flat-screen TVs and pub-style menu. The stiff cocktails and craft beers are crowd-pleasers, too.